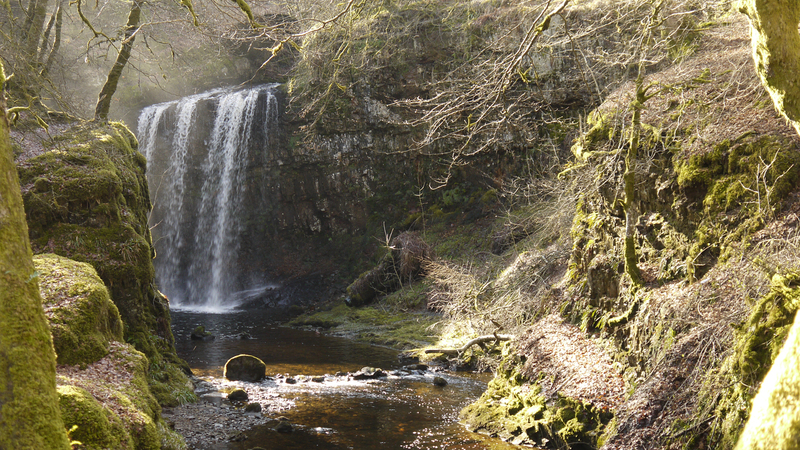 This spectacular waterfall is close to Dalmellington and is near the start of a delightful walk up Auchenroy Hill. It looks equally stunning at all times of the year but especially so in winter when the temperature drops and the falls freeze over creating huge icicles. 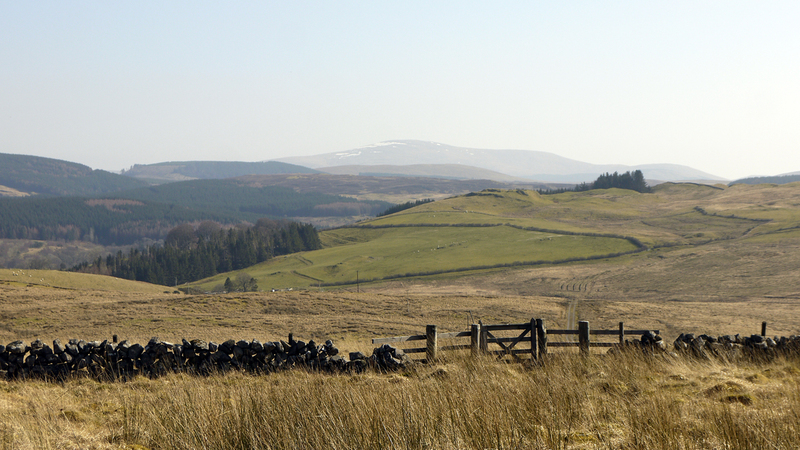 This is the view from the way back down, a beautiful walk with great views over to Loch Doon and the Merrick. 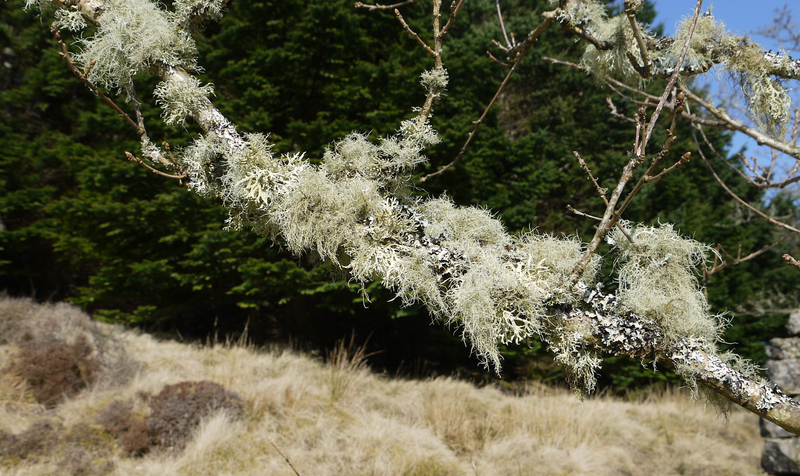 Apparently lichen only grows where the air is pure and there is no pollution; it must be perfect here. This entry was posted in Uncategorized and tagged Dalmellington, spectacular waterfall. Bookmark the permalink.